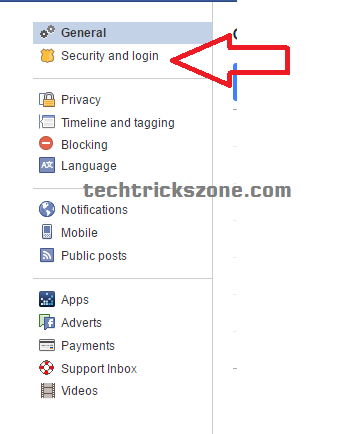 How to Disable Facebook Profile auto Login Feature. Today More then 1.94 billion monthly active Facebook users, and day by day increasing user of Facebook. 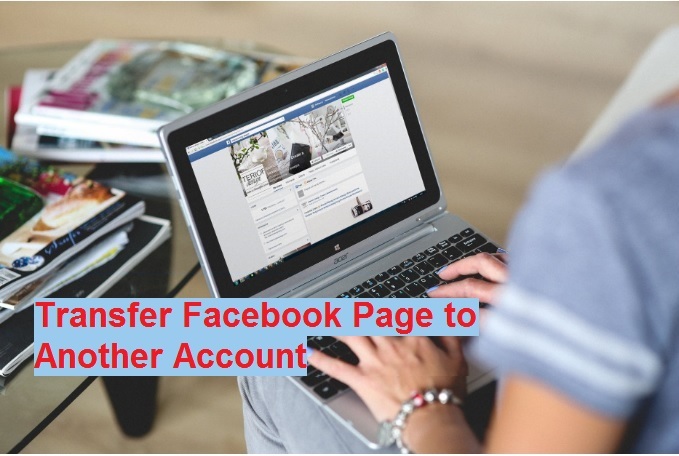 FB add new feature day by day to make its very easy and user-friendly use to get more user attraction. 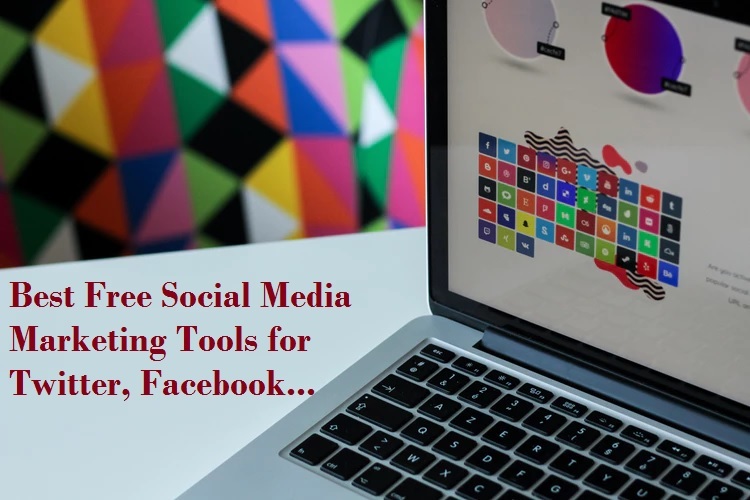 This post is for describing a new feature of Facebook launched recently for mobile and web user both. This feature called Facebook profile picture login. When you upgrade your Facebook mobile application or web-based Facebook account then you get a profile picture icon in the Facebook page and you just need to click your profile picture to log in your account without typing your Facebook account email and password every time. 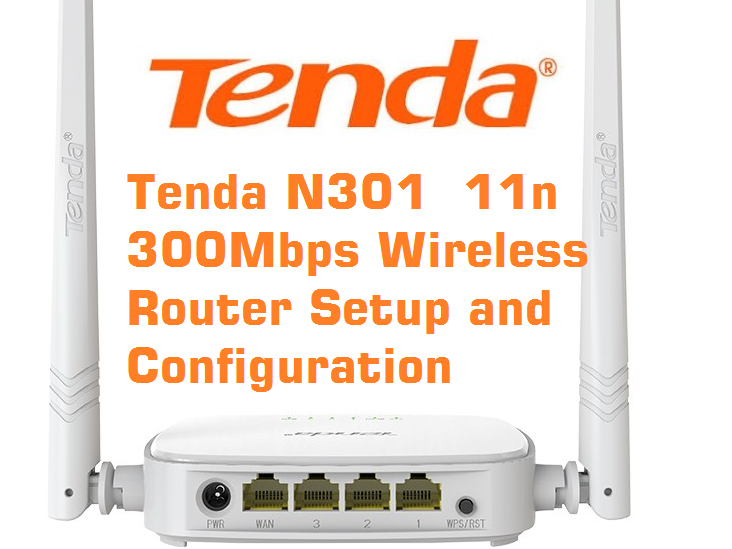 It saves time and no need to remember email id and password. One Tap Facebook Login for Android and Mac users. One tap login is a faster way to start your Facebook account without typing username and password every time. One tap login feature supports both android, windows and I phone application as well as web login. 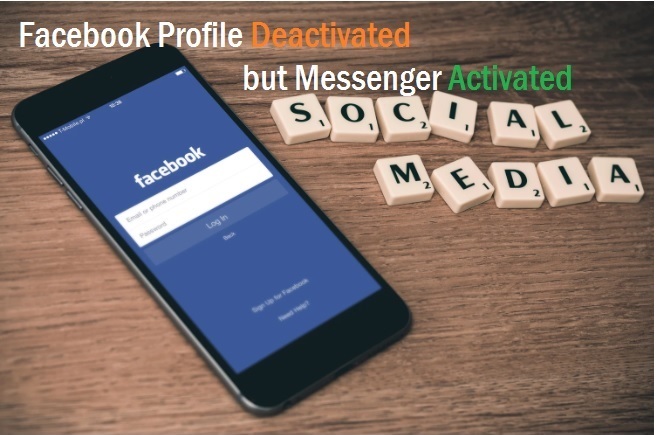 Facebook profile picture login option some user loves very much but some user feels it unsafe when using Facebook in the office or any friends PC or Mobile. 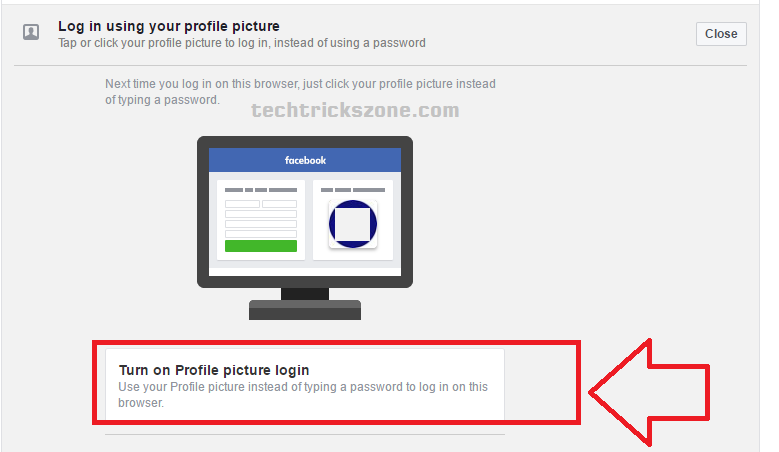 How To Enable Facebook Profile Picture Login Feature From Settings. 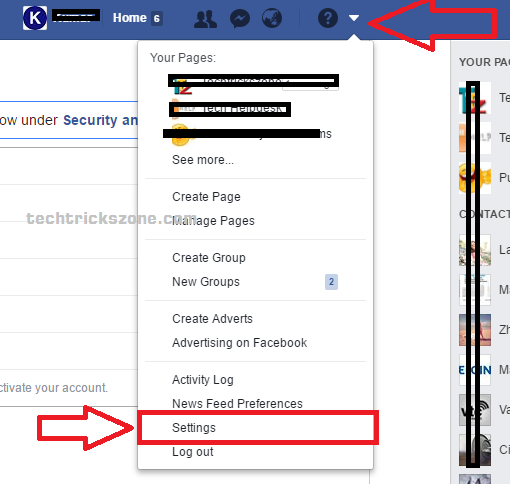 Login your Facebook Account and go to the top menu right side down arrow setting icon. The setting menu will be open click on setting option above. 2 Click on Security and Login from left side setting menu list. Next to General. 3.. Find the option meddle of window Log in using your profile picture and click edit. Click Turn on Profile Picture login. 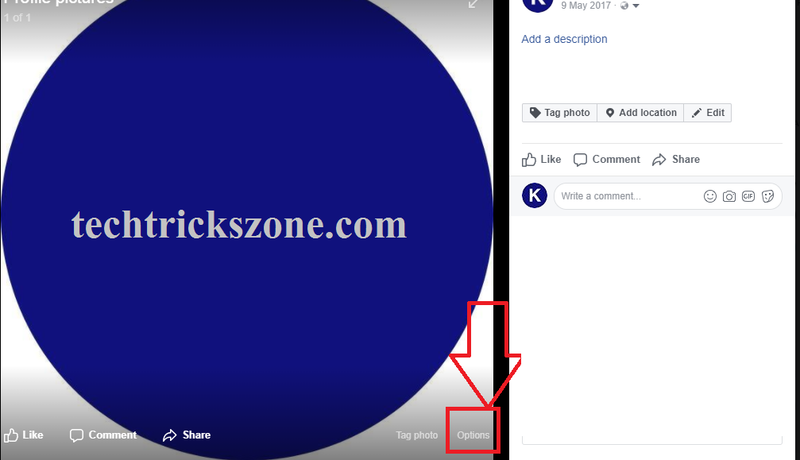 After Click on this option next time when you use Facebook you will get a profile picture icon in your Facebook page just click and login automatic within second. How to Disable Facebook Profile Picture Login Option from Settings. Disable Facebook profile picture login will be required type your email id and password every time when you want to use Facebook. but you can enable and disable any time this feature from your profile account settings with simple steps. 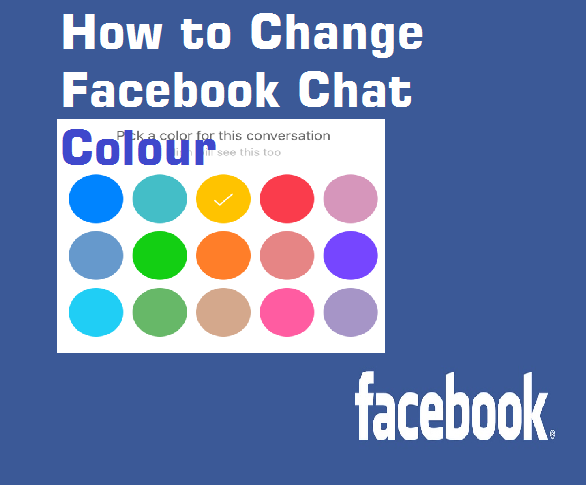 Follow the Step 1 and step 2 from How to Enable Facebook Profile Picture Login. Click on Turn off Profile Picture Login. With one tap Facebook login picture you can secure your profile picture from Facebook Profile picture guard. Before Facebook picture is unlocked and everyone can view, tag, and share your profile picture if you make it unsecured from privacy settings. But now Facebook gives you the power of locking your profile picture to view full size, download, tag any friends and share pictures with your friend and any FB users. Facebook profile guard make your profile picture safe from downloading and misuse of others. 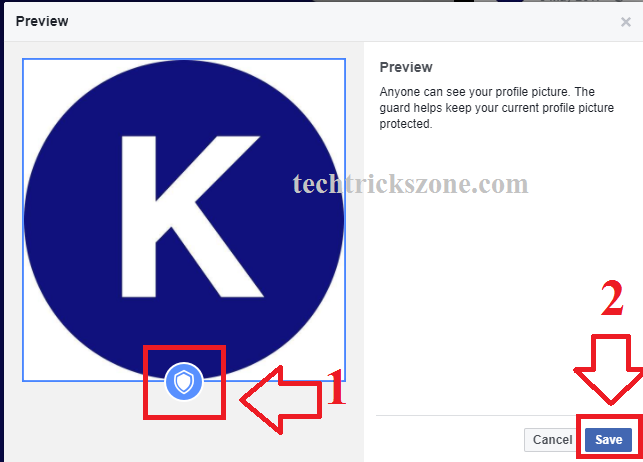 See how to enable Facebook profile guard to make it locked from download, tag, share and view your profile picture. 1: Click on your profile picture in full view and click option. 2: Click on the option in left side corner. 2: Click on option Turn on the profile picture guard to enable profile lock settings. After click Turn on the profile picture guard, you will get a preview of picture lock status and final save option to confirm settings. 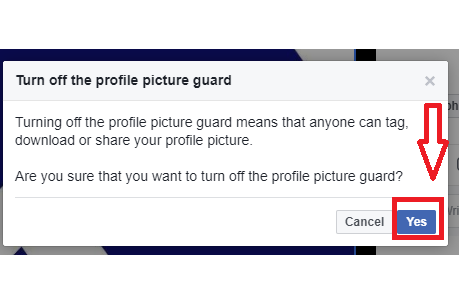 Click save option to enable your profile picture guard. Once you click save option you can verify your picture log enabled or disabled. Click on profile option and see the lock icon in the bottom of profile picture. 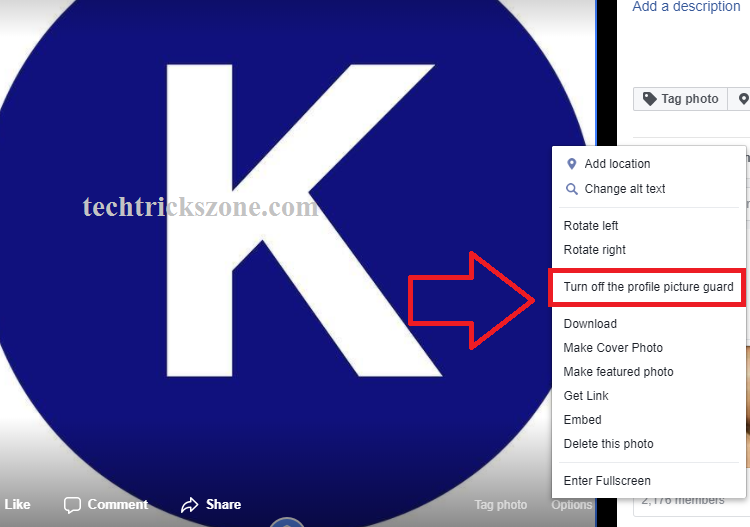 How to Turn Off Profile Picture Guard in Facebook. If you Turn Off profile picture Guard from settings then it means your friend can download, tag and share your picture with any friends. Well, you get both enable and disable option if you don’t want to make it locked with profile picture guard. Once you enable your profile picture guard you can disable it from the same options menu. 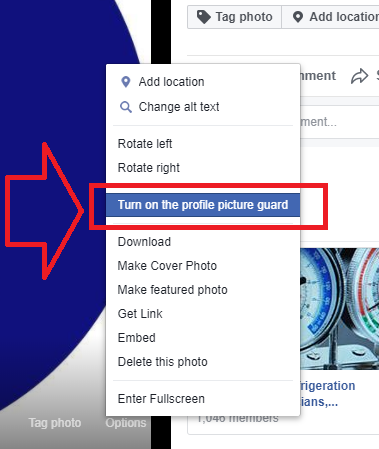 If you want to disable your profile picture guard open profile picture and click on the option. Click on the option to option setting menu. Now click Turn off the profile picture Guard. You will get a confirmation and effect of turning off the profile picture guard with final confirmation to process unlocks profile picture lock. Profile Picture Guard Disable dis-advantage. 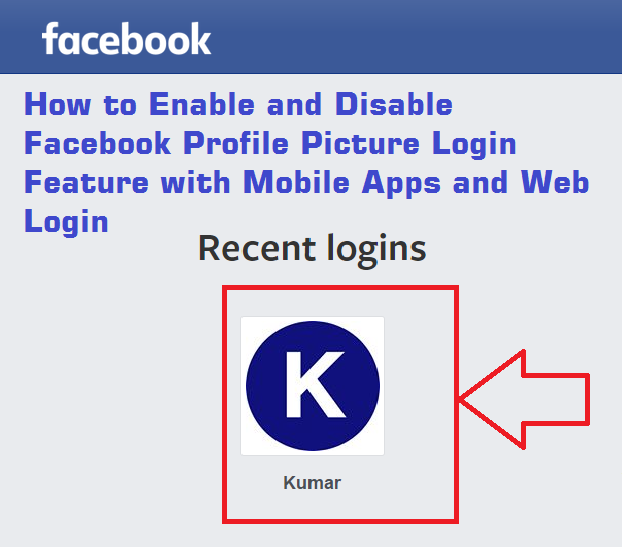 Watch Video: How To Enable and Disable Facebook Profile Picture Login and Saved Password. how can i log in to facebook app by tapping on my profile picture? It doesn’t work: Profile Picture Login keeps re-enabling itself each time you log-out. That “feature” is crap. Please try to Enable feature from web login if you are trying to enable it from Mobile Application . I\’m have ran Chrome, IE, Microsoft Edge and even Firefox. I can\’t seem to disable this feature. I have asked Facebook in their support, but it seems that even Facebook doesn\’t know how to disable it. Facebook has not answered my requests to disable this feature. Yes, I go to settings, security and turn off the photo login. Next time I login then off again, there it is. 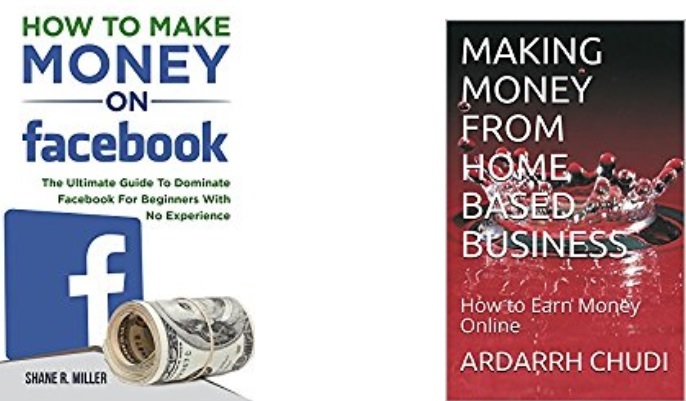 I\’ve gone through suggestions online, but with no luck. Anyone out there have any other suggestions on how to permanently disable this fiasco? Please Do one thing Clear your browser history first then disable feature and before login close all tabs facebook open and clear history and cache file .. after that check . hope you will get this. I’ve tried everything you have posted above, but it does not help. Somehow, I may be doing something wrong. Just can’t figure it out. I’m begining to think that it may be some setting in the internet options. Since this problem is not isolated to Firefox. When I switch to either Chrome or IE, the problem is the same. Watched the video several times and did what is said and showed. No luck. It must be some setting somewhere that it will not save the deactivate setting. I haven’t given up yet. There must be something out there that will work. Nothing works. This problem started when I decided I wanted to try/use Chrome instead of Firefox. Downloaded and installed Chrome, later on decided I didn’t like it so went back to Firefox. That’s when the problem showed up. Whereas Profile picture login worked perfectly with Firefox, It doesn’t anymore. Tried everything and every suggestion. Nothing! !